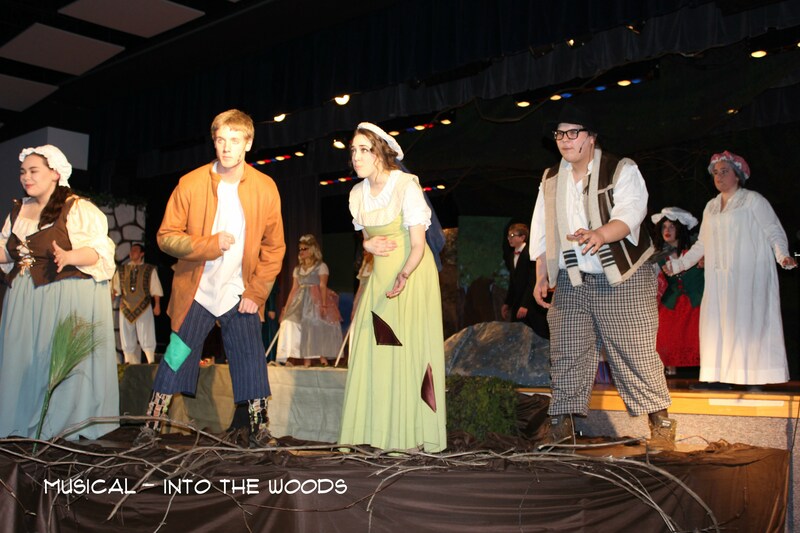 Fort LeBoeuf High School presents one musical theater production each year. This performance opportunity allows students to learn through the process of preparing the production and provides all members a fun, educational experience with lasting memories. This production is by audition as well as non-audition stage crew positions. The production requires various amounts of commitment depending on the students' interests. Through this production students experience all aspects of musical theater skills. Students are trained in stage presence; projection; diction; developing acting, dancing and music skills; and auditioning skills. Various eras of musical theater are represented from classics to more modern productions. Instructors have performed, directed, designed and worked stagecraft and technical theater in music, dance and theater productions across the country for a combined 78 years of experience. All of this is performed in an age appropriate, family friendly environment. To complement and reinforce the learning process, students will also spend time learning stagecraft and set construction. With this annual full-scale musical there is certainly something for everyone’s talent who has an interest in theater either on stage or behind the scenes in technical theater. Watch for information regarding auditions and performances. See you at the theater!